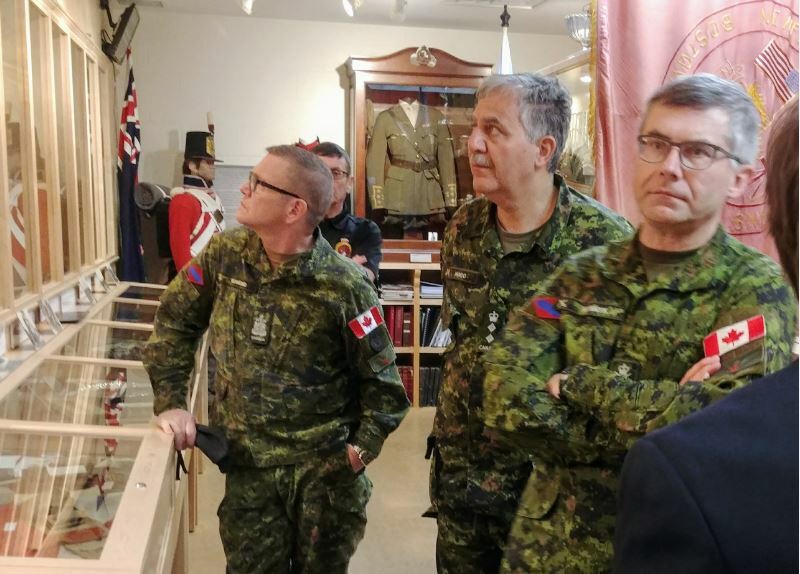 On Friday, April 6, 2018 the commander of the Canadian Army paid a visit to The Royal Newfoundland Regiment Museum. 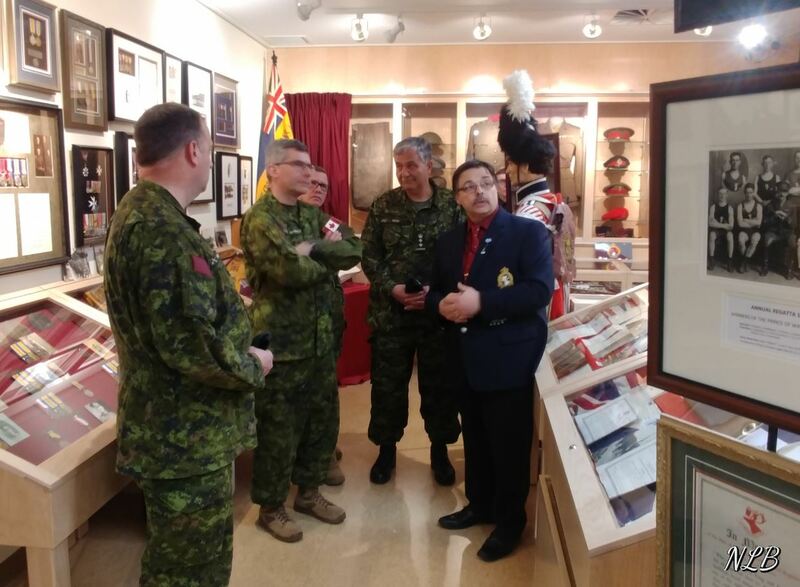 LCol Norman Bull, LCol John MacDonald and LCol Barry Mackay, former commanding officers of the regiment were on hand to meet the general. 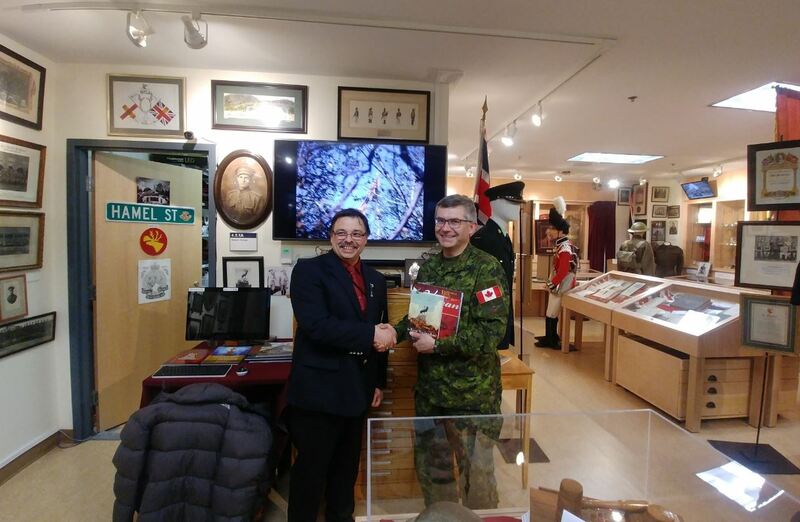 The museum presented LGen Wynnyk with a book on the history of the regiment in the First World War on behalf of the museum and the Regimental Advisory Council. 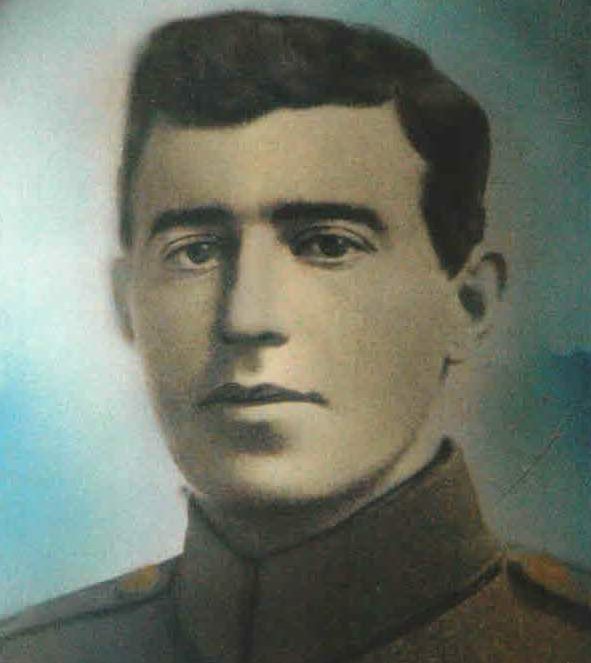 Photos courtesy of Norman Bull.